Innoval Technology was formed in 2003 by people from Alcan’s Banbury Technical Centre. 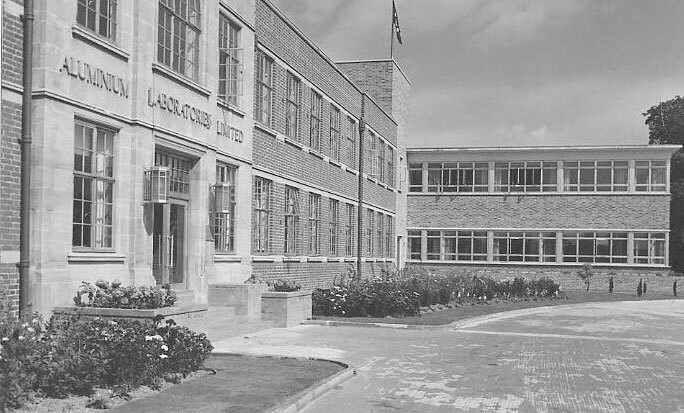 For seven decades ‘Banbury Laboratories’, as it was known, was responsible for some of the most significant technological developments in aluminium, including the leading automotive sheet technology used by today’s car manufacturers. 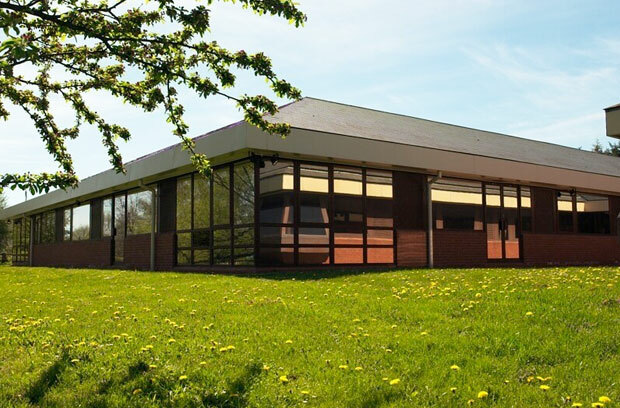 Read more about the achievements of the Banbury Technical Centre here. In 2003, following a series of mergers and acquisitions, Alcan closed their Banbury Technical Centre. We then started Innoval Technology, a completely independent company, using some of the employees from Banbury Laboratories. The majority of the original rolling team joined Innoval, which means our engineers have been working in world-class mills around the globe for decades. Furthermore, several of our process engineers are also metallurgists and they have a wealth of downstream product knowledge. We have been building on our heritage and this, combined with our new and growing expertise, enables us to meet the challenges of today’s aluminium industry. Since 2012 we’ve been owned by Italian equipment manufacturer, Danieli. We still provide the same confidential, independent service as we’ve always done, but now we have the support of a multinational company behind us. Find out more about Danieli here.